I wouldn’t call myself a crafty person but I do like to create things on occasion. It’s cheap therapy. I also am into doing my part to reduce waste and so I like to reuse, recycle, repurpose whenever I can. If something artistic or useful results from it, that’s a fringe benefit. I am a wine drinker. I wouldn’t consider myself a snob but I do enjoy a nice glass of wine. Red or white, I don’t really have a preference but it seems that I drink more red in the winter and more white in the summer. I like to do my part for the environment as well and repurpose the corks instead of having them end up in a landfill. Here is a way to remember the wine experiences with a memento of the enjoyable evenings while being environmentally friendly at the same time. 1. Tie a string in one or two places on the wreath to enable you to hang it later. 2. Glue corks end to end in the interior and exterior circle of the wreath. Hold each cork in place for a few seconds to secure it. 3. Add about 7 rows of corks so that the entire viewable base is covered. 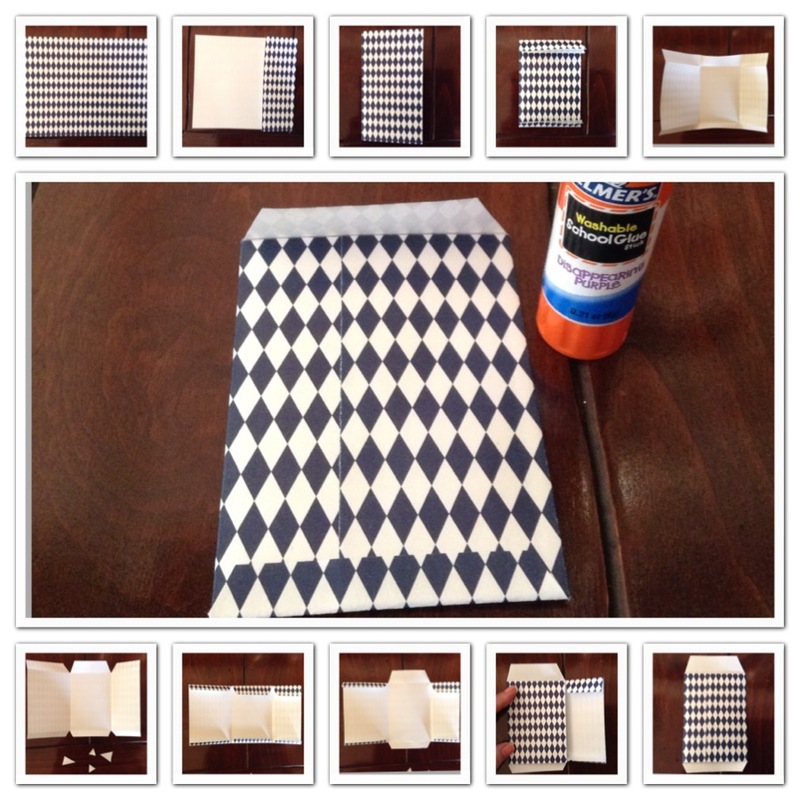 No need to cover the back as it will hang flat on a wall. I use the less decorative corks or those that I have a lot of for the first layer. 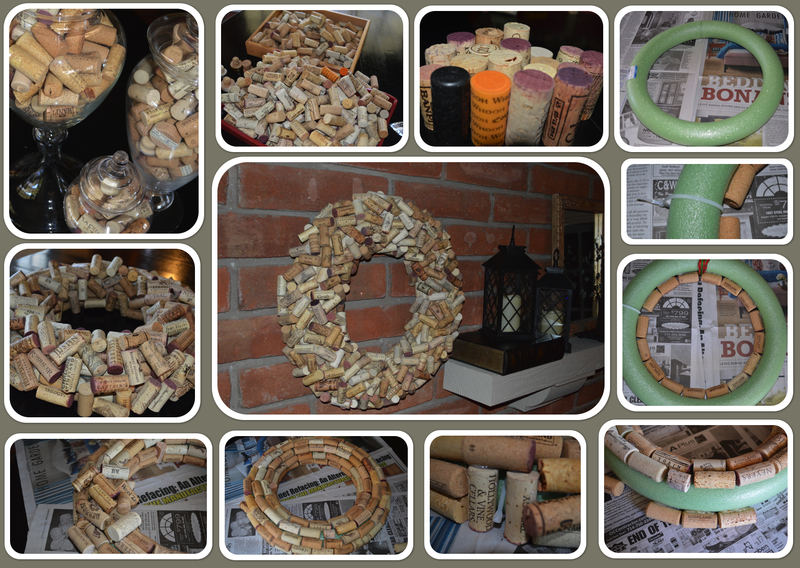 (The first layer will take roughly 150 corks for a 17″ wreath). 4. Begin the second and final layer by adding the corks in a random pattern. Position one or two dollops of glue in different places on the cork you are adding to secure it in this way being careful not to let the glue show.